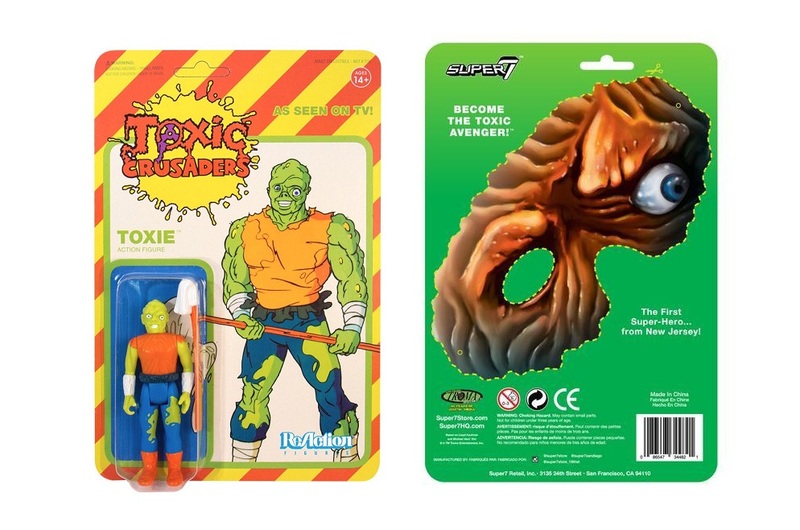 Super7 has released an exciting fourth colorway of their popular The Toxic Avenger ReAction retro action figure based on the 1990 animated series, Toxic Crusaders! 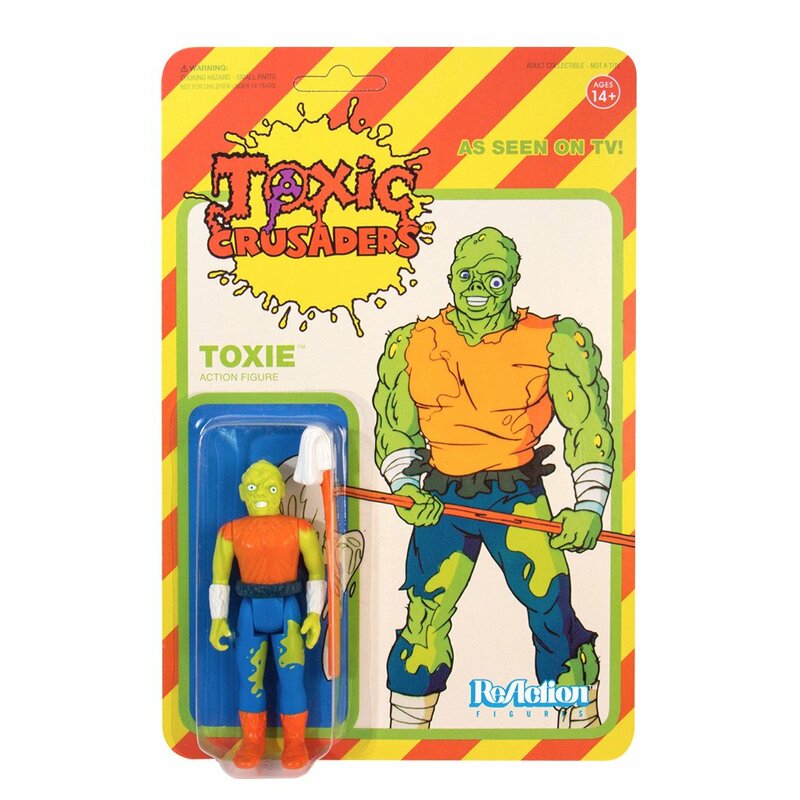 The Toxic Crusader Variant is a cartoon accurate colorway and comes packaged on a full color blister card featuring artwork from the television show. This is a must get for any fans of New Jersey’s first super hero and the Toxic Crusaders series. 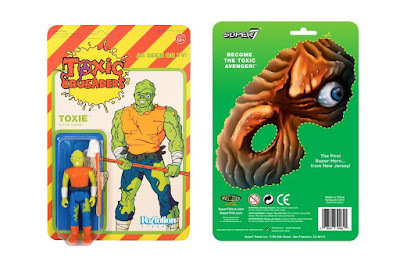 Inspired by Kenner action figures of the late ‘70s and ‘80s, The Toxic Avenger ReAction figure stands 3.75”, includes a mop accessory and features 5 points of articulation. Toxie fans can purchase one now at the Super7 online store for $15.